Experience a truly lavish take on a traditional 'iftar' at opulent Dubai Opera. It's making the 90-min drive to neighbouring Abu Dhabi to visit hot-ticket Parisian import Louvre Abu Dhabi. Dubai might not at first spring to mind as a hot-to-trot destination during Ramadan (which begins mid May), but should you be flitting to the city-state during the holy month, its a prime opportunity to savour a taste of local culture and explore some of the city’s top spots, without the crowds. Whether or not you’re observing Ramadan’s religious customs, seek cultural gratification among the city’s mosques and museums. Located in Dubai’s Al Fahidi Historical District, the Sheikh Mohammed Centre For Cultural Understanding is the go-to for Emirati-led walking jaunts of the area, as well as info-packed tours of Jumeirah Mosque, an impressive example of traditional Islamic architecture. 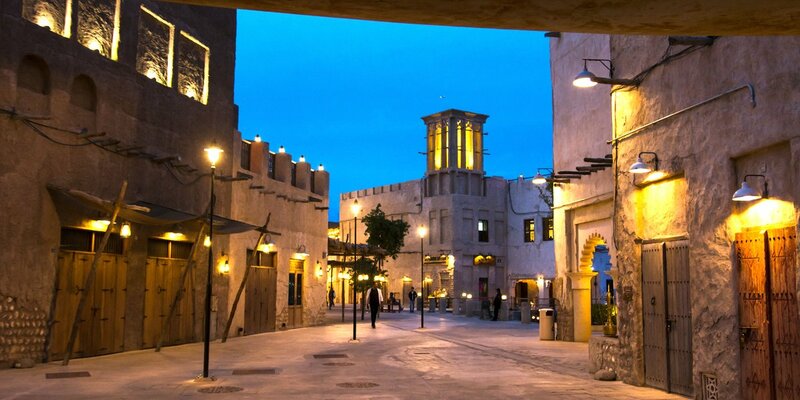 While you’re here, Dubai Museum – the city-state’s oldest building – is also worth a peep. It’s quaint, informative, and you can be in and out in a jiff. Looking to make more of a day out of it? Consider making the 90-min drive to neighbouring Abu Dhabi, which is blessed with myriad attractions including the stagger-fab, alabaster Sheikh Zayed Mosque and hot-ticket Parisian import Louvre Abu Dhabi. 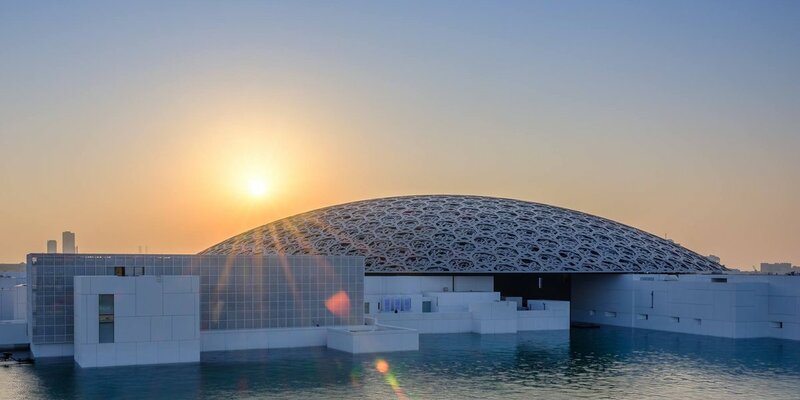 This star-chitectural silver dome of geometric lattice work flies the flag for French-Emirati culture via a spectacular collection of international works spanning ancient Egyptian figurines to Van Gogh self-portraits, alongside a host of informative talks and events. The region’s most glittery of retailvarnas, Dubai is famous for its mega malls, which, by the middle of May, become considerably less congested during the day. LUXE faves include the Mall of Emirates, where department doll Harvey Nichols sits alongside galswear shrine Boutique 1, and the dedicated Fashion Dome repping DVF, Louboutin et al. Dubai Mall also rocks an array of high-end names along its Fashion Avenue, and is host to a decent line up of fam-friendly activities including the Aquarium and Dubai Ice Rink. Prefer a buzzier ambiance? Time your shop-a-thon with sunset when the malls become livelier, restaurants swing open their doors, and many stores extend their operating hours until after midnight. While it’s absolutely forbidden to consume food or drink in public spaces during daylight (you risk a severe ticking off for doing so), it’s accepted that non-muslims will eat in the privacy of homes and hotel rooms, and, depending on which way the pendulum of conservatism swings, western restaurants are permitted to open too. 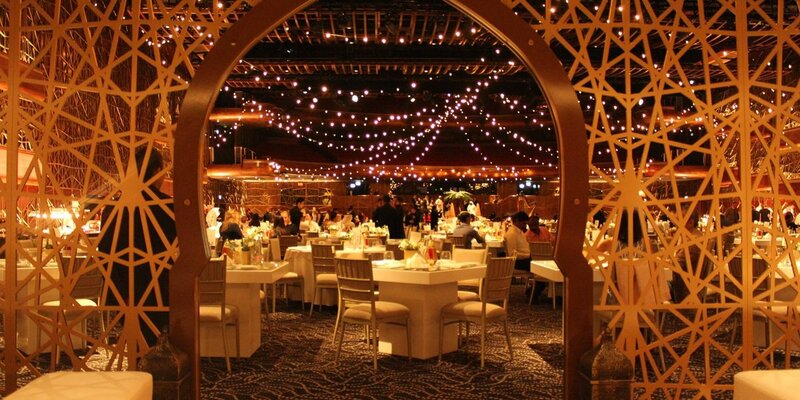 This year, many of Dubai’s western eateries are allowed to serve during the day. For casual, ingredient-driven, Oz-style fare and top-grade joe beeline to industrial bi-level luncher Tom and Serg, or Baker and Spice for superb organic salads. Meanwhile, carnivore’s delight Gaucho and swish Nippon mainstay Zuma are both serving their regular biz lunch and Fri brunches during the holy month, though note: no booze. As the sun sets, it’s well worth seeking out one of the break-the-fast feasts – Iftars – which take place in restaurants across Dubai. For a truly lavish take on the ritual, you can’t beat Dubai Opera, which opens its opulent auditorium from sunset to 9:30pm. Dazzling Arabian decor and lively musical performances backdrop a rotating menu of tantalising dishes, including sustainable hamour prepared in a shakshuka style, slow-cooked beef cheek, whole roast duck and chicken, salmon en croûte and an array of flave-packed biryanis. Jetting off to Dubai during Ramadan? 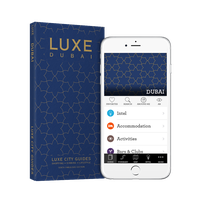 Book Club InterContinental at InterContinental Dubai Festival City or InterContinental Dubai Marina and the dedicated Club InterContinental team are on hand with help and intel 24/7. Plus you can enjoy exclusive access to the Club InterContinental lounge and complimentary dining options throughout your stay.